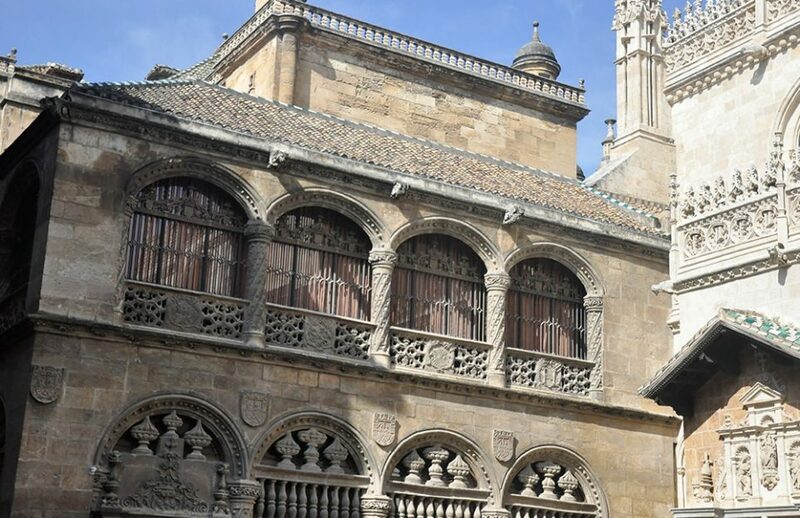 The culture, nature and history of Granada make it an ideal destination for expanding the school curriculum, for students and for their teaching staff. Granada allows students to enjoy and learn both outdoors, touring streets, squares and natural spaces, as well as indoors the great variety of monuments, museums or caves … Centuries of heritage that can be adapted in routes and cultural itineraries specifically designed according to the pedagogical objectives of each group. Granada streets and monuments may become the best history lesson for every student. 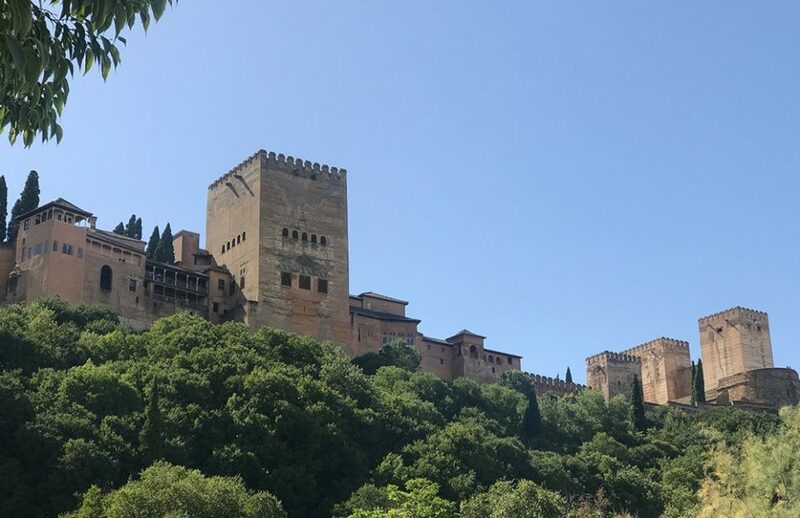 This special Alhambra educational visit for students is designed to emphasize the importance of cultural and natural heritage and to engage the students in its defence, conservation and improvement.